The company behind Food Network and Travel Channel is now part of a newly enlarged Discovery. Discovery's deal to acquire Scripps Networks Interactive completed on Tuesday evening. As part of the change, the official business name of Discovery will become "Discovery, Inc" (formerly "Discovery Communications"). The combined company is now a leader in factual, lifestyle and reality programming. 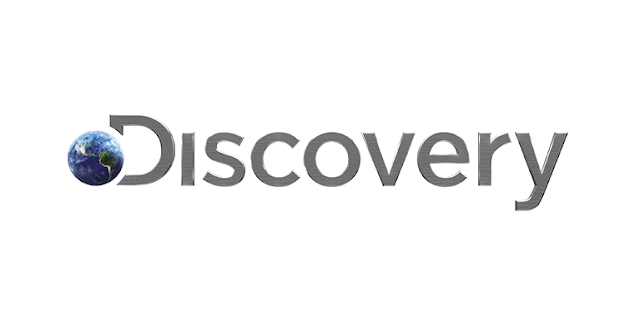 Following the acquisition, Discovery is understood to be looking at launching a global streaming service based on its expanded portfolio of content, with internal discussions on whether to proceed in-house or work with others. Such a service would compete with existing global streaming giants Netflix and Amazon. David Zaslav, Chief Executive Officer and President of Discovery, has also confirmed talks are underway surrounding the future of UKTV - the British broadcaster responsible for channels including Dave, Drama and Really now that Discovery has taken Scripps Network's 50% share in the broadcaster. Earlier he told the Financial Times [subscription] that talks would be held "very quickly" about what they could do with BBC joint venture UKTV, now Discovery owns a 50% stake in the company and "what they could do in the UK and globally". UKTV launched in its current multi-channel form in 1997, emerging from the success of the original UK Gold TV channel, which launched in 1992. The BBC's commercial arm, BBC Worldwide, holds the remaining share in UKTV. In other developments, Mr Zaslav also confirmed the company's Eurosport Player had gained 500,000 new subscribers during the Winter Olympics following Eurosport's acquisition of Olympic TV rights in most of Europe.